In our one-week course we critically and playfully explore the politics of public space in Venice, its potentials and restrictions. Public space is not simply found or even designed, it is lived and made; in a nutshell, public space is emancipatory but simultaneously contested. The particularity of Venice's urban fabric is also reflected in the distinctiveness and variety of the city's public spaces. In a diverse set of lectures, hands-on workshops, discussions, experiments, Biennale visits, and tours with local and international experts we will enquire into the conditions - possibilities and contestations - that fabricate public space for different groups, locals and visitors, old and young, wealthy and poor. Poligonal - Office for Urban Communication researches on and communicates through urban everyday life, current developments in city planning, and urbanism. The office organizes workshops, city walks, and seminars in which they critically investigate political, social, cultural and architectural urban processes. You come to Venice to get inspired and learn from the great architects of the Past and the Present. We will guide you through the iconic and not-so-famous Venetian locations. The classes take place in a historic Venetian palazzo, throughout the course you will be exposed to amazing architecture, art and design. The outcome of the one-week course will be a magazine created by the participants, reflecting on the role of public space in Venice. Understand the complex urban challenges that Venice as a city is facing. Mass tourism, heritage and the lack of public spaces are addressed. Explore the exciting case study of Venice and receive a meaningful addition to your portfolio. 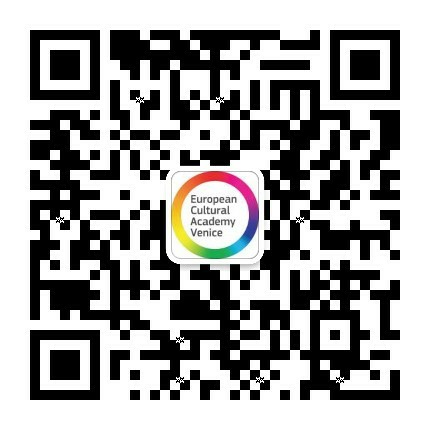 The course attracts professionals and students from all over the world - on average there are 11 nationalities per group. Small group size guarantees personal attention to each participant and gives you a change to interact closely with our faculty. 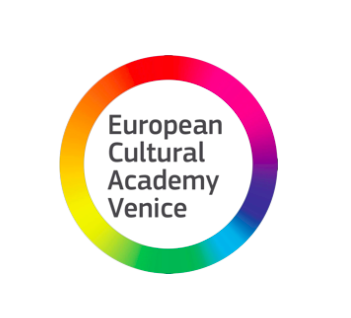 ECA staff is very responsive in introducing you to our network in Venice or other European cities. Whether you need a reference or would like to do a project in Venice, we will be happy to put you in touch with relevant people. Architect, one of the founders of Babau Bureau, an architecture office. The approach of the office is based on the research of site-specific architecture. Stefano holds a PhD in architectural composition from IUAV of Venice. Venice Cultural Heritage Expert. She has worked for UNESCO, and written a book on Venice Master Artisans, along with a number of articles for other books and magazines. As Urbanist, Architect and Researcher. Christian is Senior Researcher at the Habitat Unit and lecturer at the Urban Management Masters Programme of the Technical University Berlin. As architect, urbanist and curator Lukas has gained hands-on experience and has worked as a university lecturer for many years. Lukas is also a trainer for team building techniques and mediation processes.